The Toronto Real Estate Board reported 12,077 residential sales in March 2017. This result represented a 17.7% increase compared to the 10,260 sales reported in March 2016. For the TREB market area as a whole, annual sales growth was strongest for condominium apartments and detached houses. The number of new listings also increased on a year-over-year basis, at 17,051 – a 15.2 increase compared to March 2016. The strongest growth in new listings was experienced in the detached market segment. While new listings were up strongly compared to last year, the rate new listings growth was still lower than the rate of sales growth. As a result, GTA market conditions continued to tighten. Strong competition between buyers continued to cause high levels of price growth in all major market segments. The MLS® Home Price Index (HPI) Composite Benchmark Price was up by 28.6% year-over-year. For the TREB market area as a whole, the average selling price was up by 33.2%, with similar annual rates of growth in the low-rise and condominium apartment segments. Annual rates of price growth continued to accelerate in March as growth in sales outstripped growth in listings. 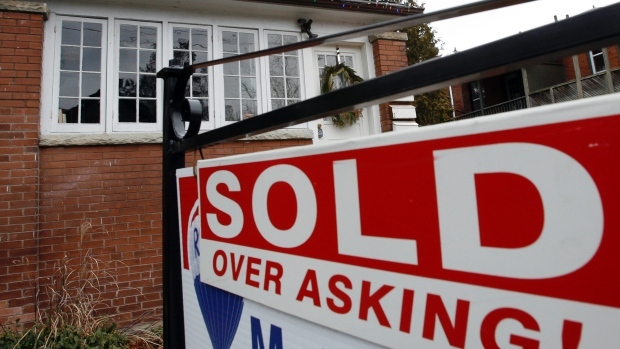 A substantial period of months in which listings growth is greater than sales growth will be required to bring the GTA housing market back into balance.